Phal. 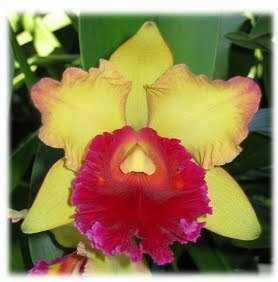 Brother Sara Gold 'Peach' HCC/AOS - ONLY $14.25 !!! Nice peach-colored flowers. Quite floriferous with branching spikes. A plant in 5.5" pot with secondary flower spike NOW ON SPECIAL FOR ONLY $1425 !! !